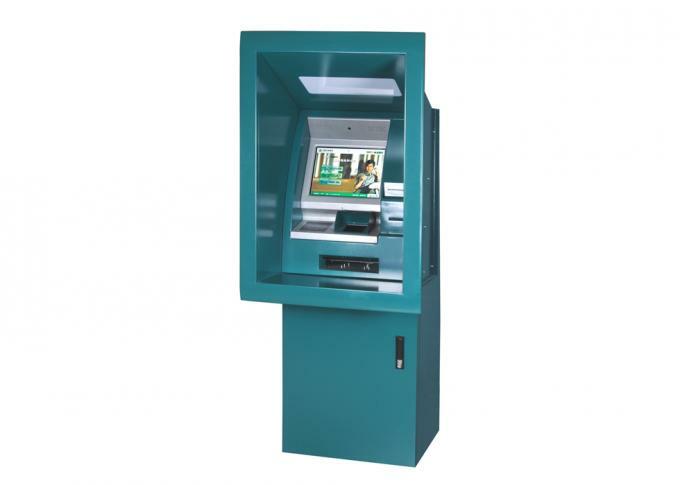 1, Trough wall types, used in self service bank. 2, Anti-vandalism and dust proof. 3, Front access door, easy for maintanence.